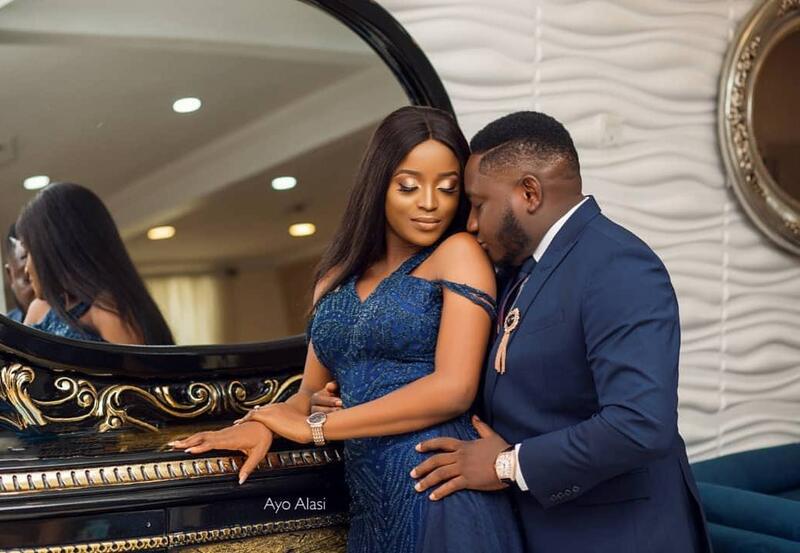 Comedian Ajebo and fiancee Uchechi are getting married! 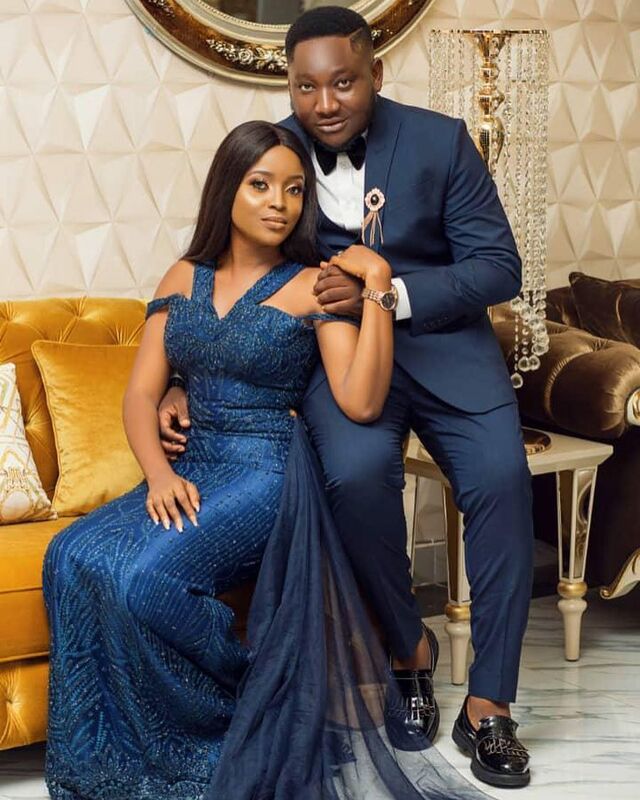 Nigerian comedian Ajebo, is set to walk down the aisle with his beautiful bride, Uchechi. 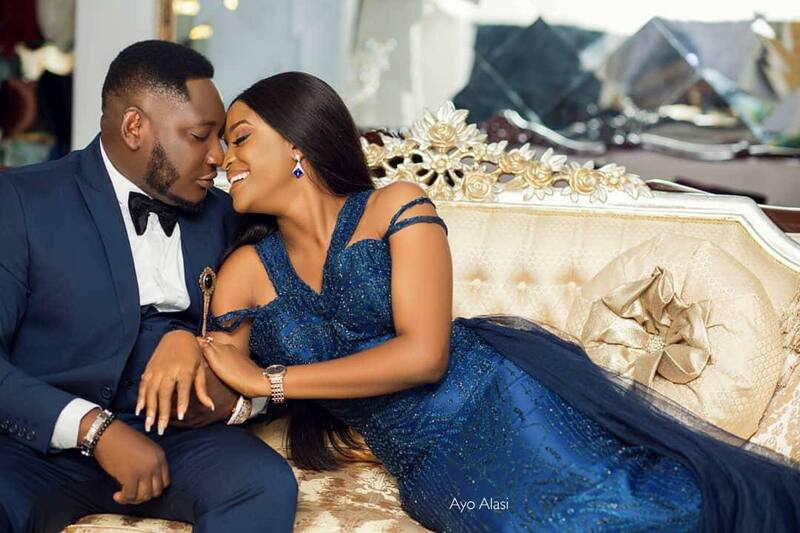 The ace comedian known for his popular comic skits, House of Ajebo proposed to his fiancee in September 2017 and she said yes to him. In September,2017 he proposed to Uchechi in Dubai. Moving forward, both lovebirds are ready to get married soon. They’ve now released their pre-wedding photos which came with their official hashtag for the wedding ‘#MeetTheAjebos2018’.